Though free food and other office perks may not be the reason you take a certain job, those extras are nothing to scoff at. In an effort to keep employees happy and loyal, some companies go even further, offering enviable extra features like vacation funds, extra time off, free gadgets, and on-site classes. But the Harvard Business Review reports that the office perk employees crave most isn't catered lunch or beer on tap. It's natural light. In a new survey of more than 1600 employees in North America, access to natural light and outdoor views was the workplace attribute people felt was most important, ahead of traditional office perks like onsite cafeterias and gyms. The survey was conducted by Future Workplace, an HR research firm. "As companies increasingly look to empower their employees to work better and be healthier, it is clear that placing them in office spaces with the optimal amount of natural light should be one of their first considerations," Future Workplace's Jeanne C. Meister writes in the Harvard Business Review. Changes in lighting can have significant effects our on bodies and minds. 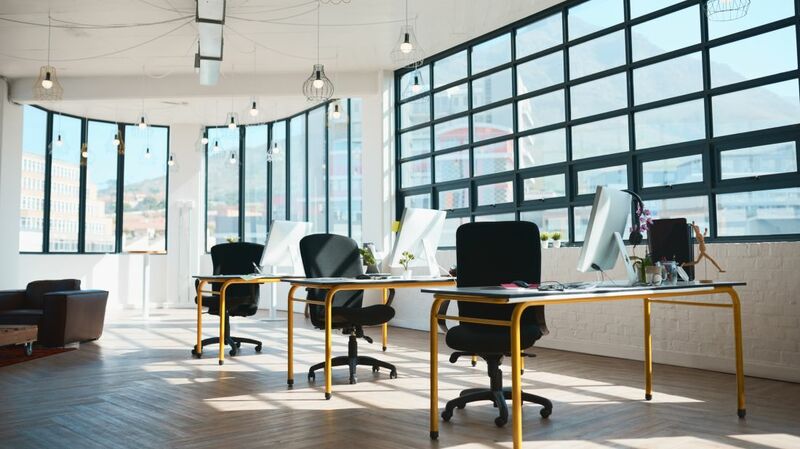 One 2014 study, for instance, found that working in an office with natural light helped employees sleep better, exercise more, and in general, feel better. Research has also found that natural light in offices can decrease eye strain and other vision issues associated with long hours spent staring at a computer. It shouldn't be a surprise that people would rather sleep better and have fewer eye issues than have free snacks in the office kitchen. But, of course, it's also cheaper for companies to stock an office kitchen than to add more windows or skylights.